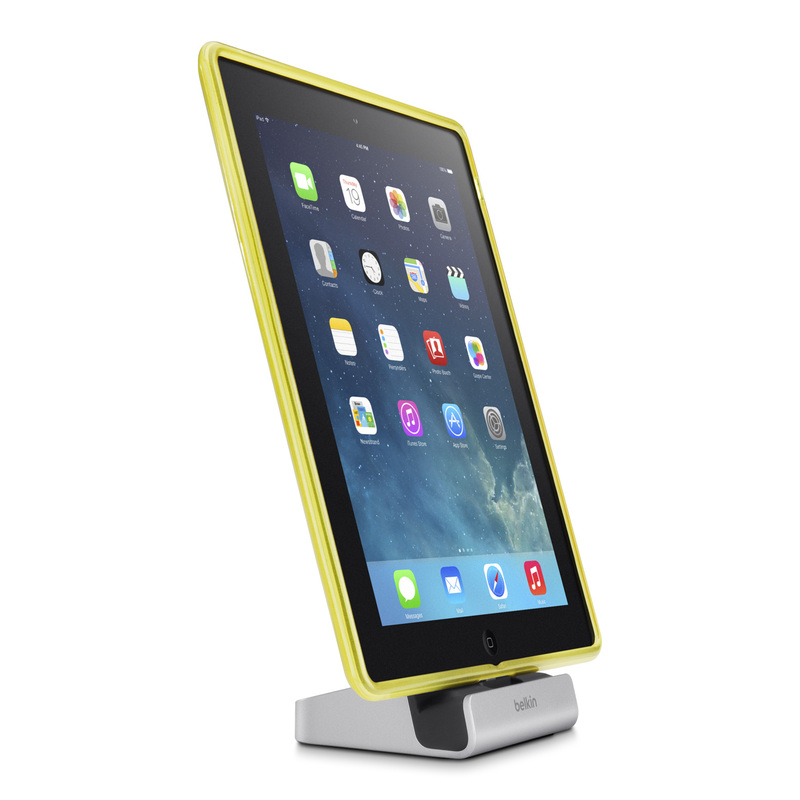 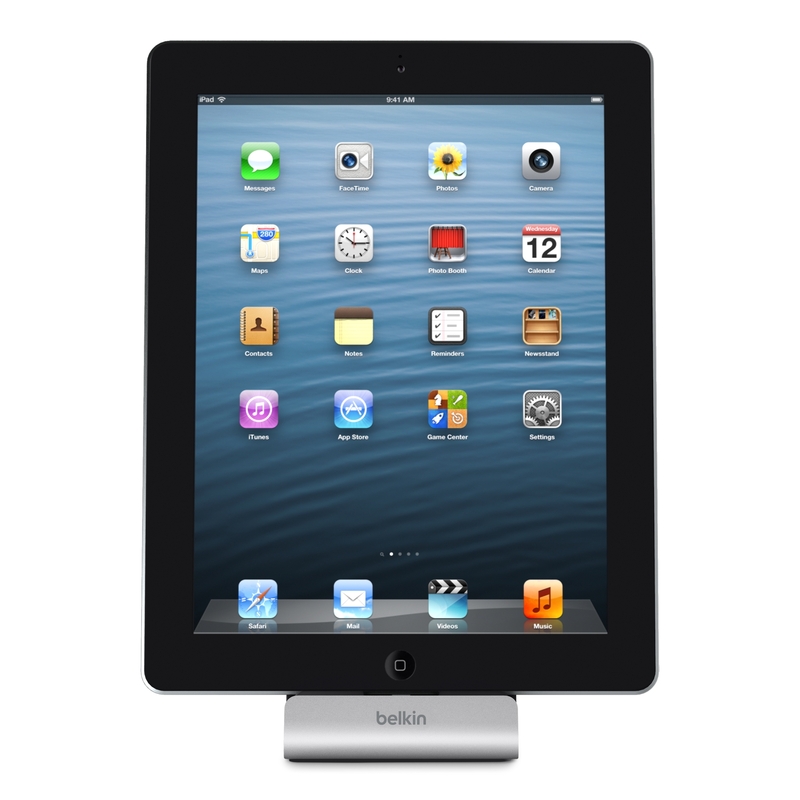 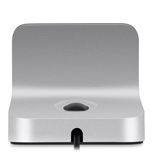 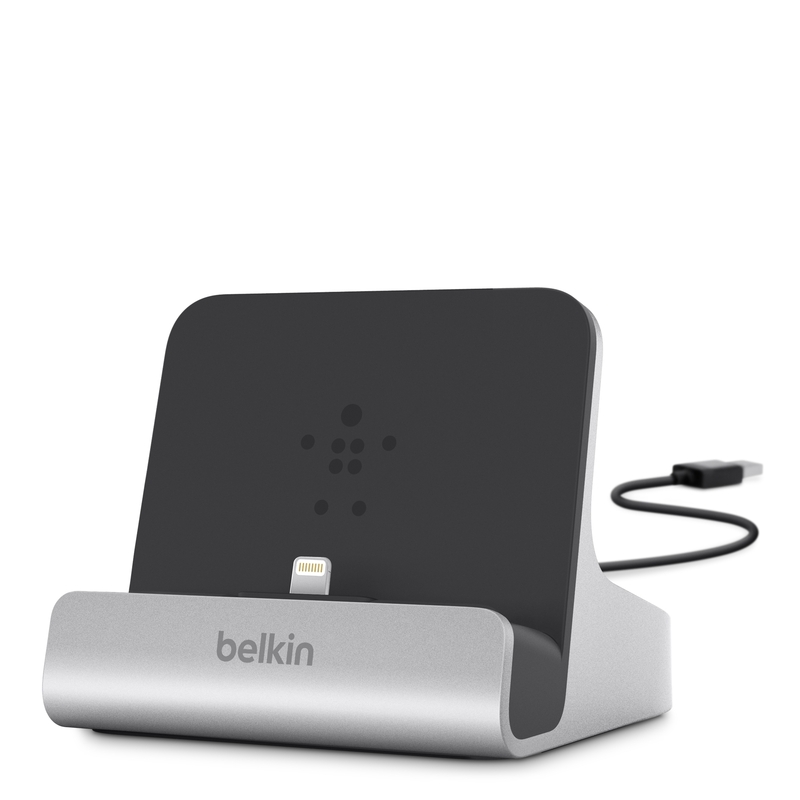 (Rushden, UK) – 1 October, 2013 – Belkin, creator of people-inspired technology products, today announced the Express Dock for iPad, the first dock with an adjustable dial to make it easier to dock your iPad without having to remove its case. 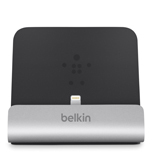 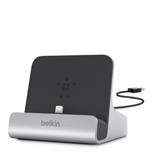 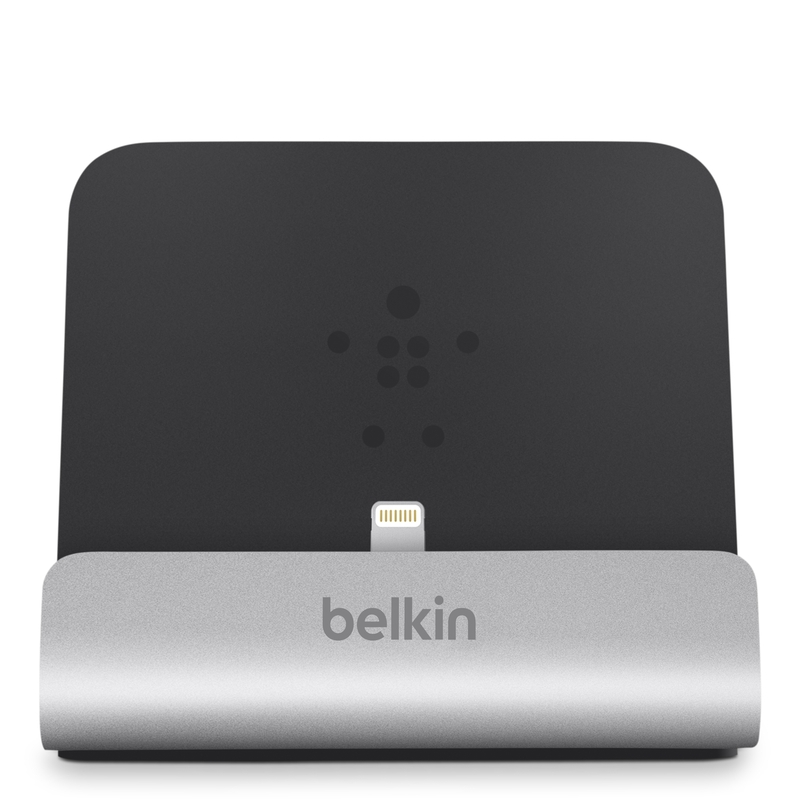 The Belkin Express Dock for iPad is available now from Apple Stores and Amazon, and will be available from other selected retailers from mid-October. 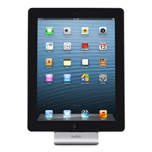 iPad, iPhone, iPod touch, and iTunes are trademarks of Apple Inc., registered in the U.S. and other countries. 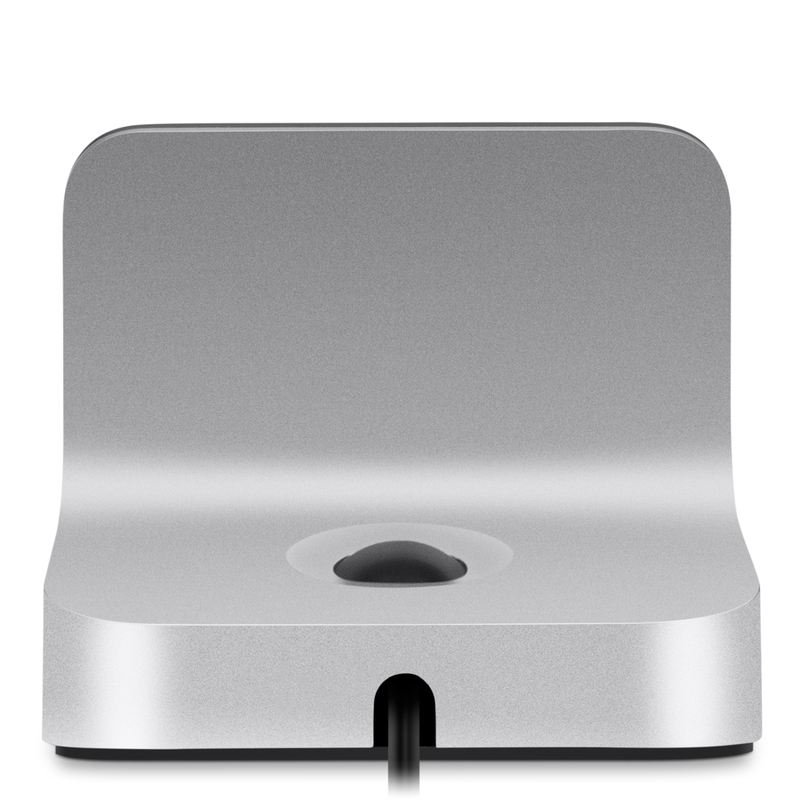 Lightning is a trademark of Apple Inc.